Aside from buses and trains, other means of transportation which is notably making a name in the transport industry, not just in Singapore but also to other countries, is Uber car service company. With the help of these days technology and communication systems, booking a ride from a trusted car service company seemed to be easy and accessible. Which makes going from one place to another (even with just a bit of information about the place’s direction) is way easier. It is also worth mentioning that a safe and reliable ride is guaranteed, which is made possible with Uber insurance. In order to have a better understanding of the safety of the people who are behind the wheel or in the passenger seat, here are some facts you should know about Uber and car insurance. 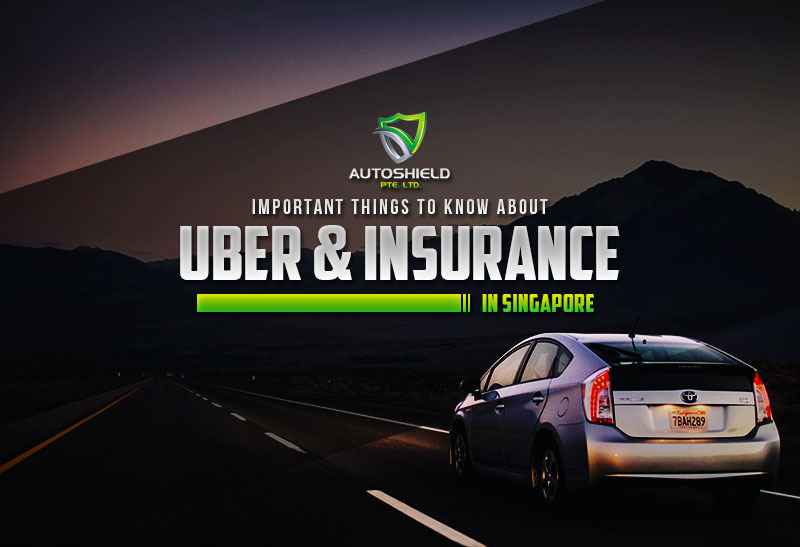 In order to operate a vehicle on the Uber platform in Singapore, your auto must have uber insurance as it the country requires all the vehicles to be insured under the Motor Vehicles (Third-Party Risks and Compensation) Act. Remember that as one of the drivers under Uber, the car service platform has a copy of the commercial car insurance policy, whereas the expiry date of the insurance will be logged in. With this, Uber can automatically put the vehicle out of action once the insurance expires, and will be back to operation until the driver re-submits new commercial car insurance policy. Every car insurance provider offers policies that are, in some ways, different from one another. That’s why you need to be wise in choosing among the best insurance companies. Despite the fact that policies can vary, as a standard, it includes coverage of driver’s legal liability for the death of or bodily injury to passengers and other third parties whereas the driver is determined to be at fault. In line with this, take note that there is unlimited insurance coverage for bodily injury or death to passengers caused by the driver’s laxity. In addition, the insurance covers liability that results from damage to property belonging to other individuals like cars, street lighting, barriers, and so on… As a matter of fact, uber insurance covers all use of the vehicle, regardless that the driver is en routing to pick up a ride instead of carrying a passenger on the first place. If you wish to be a driver under Uber, aside from acquiring commercial auto insurance, here are some tips on how to become one. – Prepare all the needed documents. 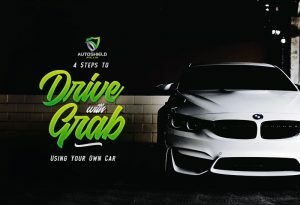 These include a (1) National Registration Identity Card (NRIC) whereas you must either be a Singaporean citizen or a permanent resident; (2) Singaporean driver’s license; (3) commercial vehicle insurance documents; (4) vehicle log Z10/Z11, and; (5) business registration documents. – Signup online. One the documents are all set, you may sign up through the Uber website. – Wait for Uber background checks. The background checks performed by Uber normally take between 2 to 4 weeks. – Get a car that is approved by Uber. Choosing the vehicle to be used for Uber operation is crucial for not all cars are Uber-approved. To make sure you’re getting the right car, it takes note that is should be no longer than 9 years. Since there are two categories of Uber Service: UberXL and UberEXEC or ExecLARGE. If you’re going with UberX, consider the car to be a model 2011 or later, while registering with UberEXEC the car needs to be a model 2014 or later. – Uber cell phone. Once the application is completed, you will be given an option to have an Uber-issued cell phone in which the Uber application is already installed, or you may use your own smartphone if you wish to. 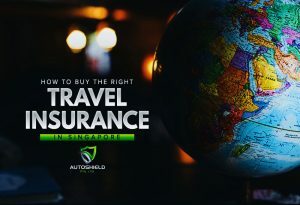 Whether you need to know more about car insurance or travel insurance in Singapore, Autoshield can guide you through. You may either reach us via our customer service hotline 6385 0777 or send us SMS to 8588 1688, 8588 9191, 8686 9991, 8688 9991, 8588 9991, 8866 9991, 8868 9991, 8668 9991. 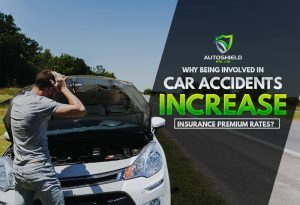 Why Being Involved in Car Accidents Increase Insurance Premium Rates?